A new month, a new challenge over at Category Stories. 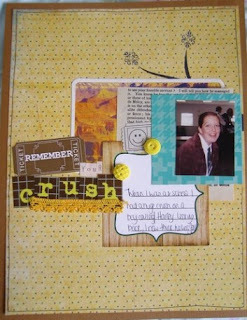 I couldnt find any pics of my school crush, so instead used a photo of me at school and wrote about him. the prize this month is an assortment of yummies, so come over and show us who you had a crush on!